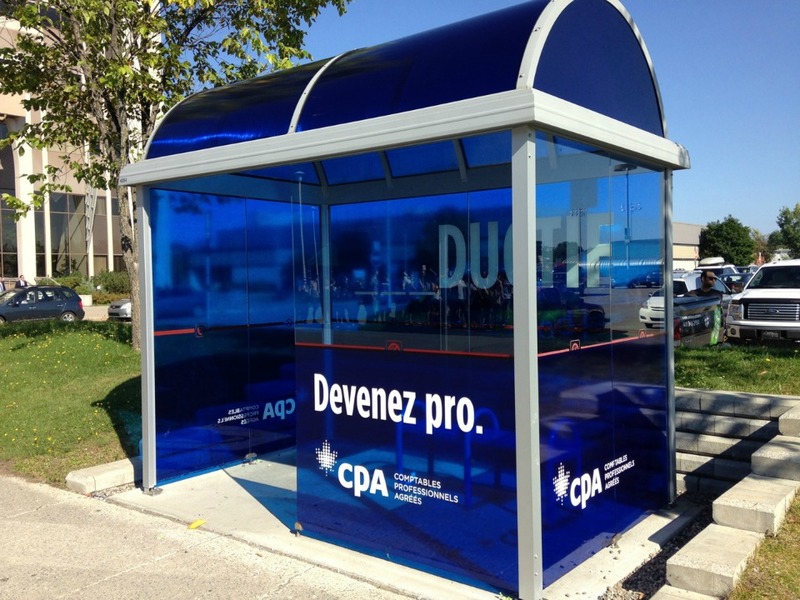 Transit shelters offer an interior and an exterior advertising face. 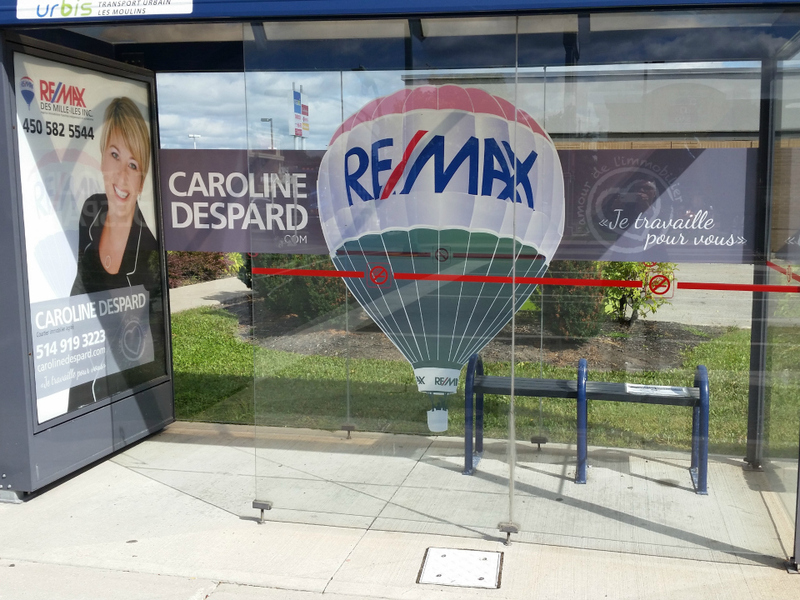 These are positioned to maximize visibility. 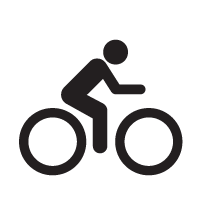 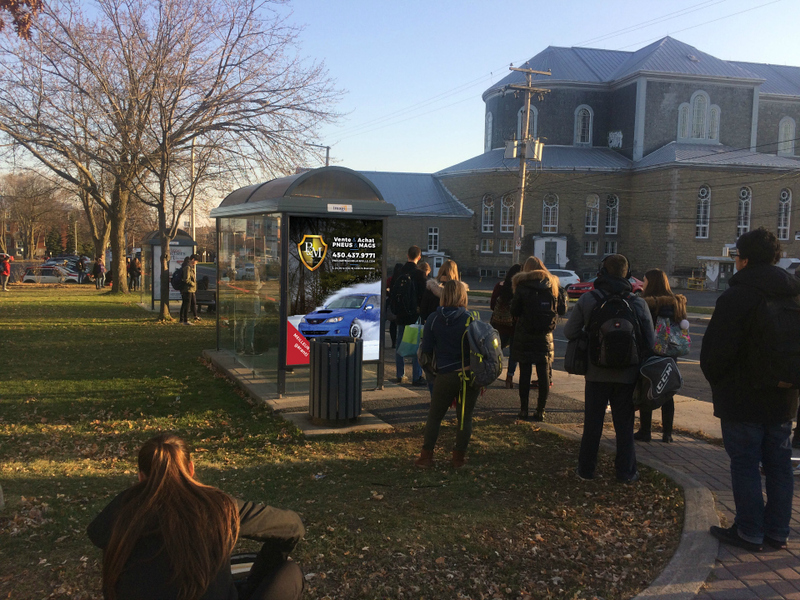 This type of advertising speaks to pedestrians, car drivers and their passengers, cyclists, and transit system commuters. 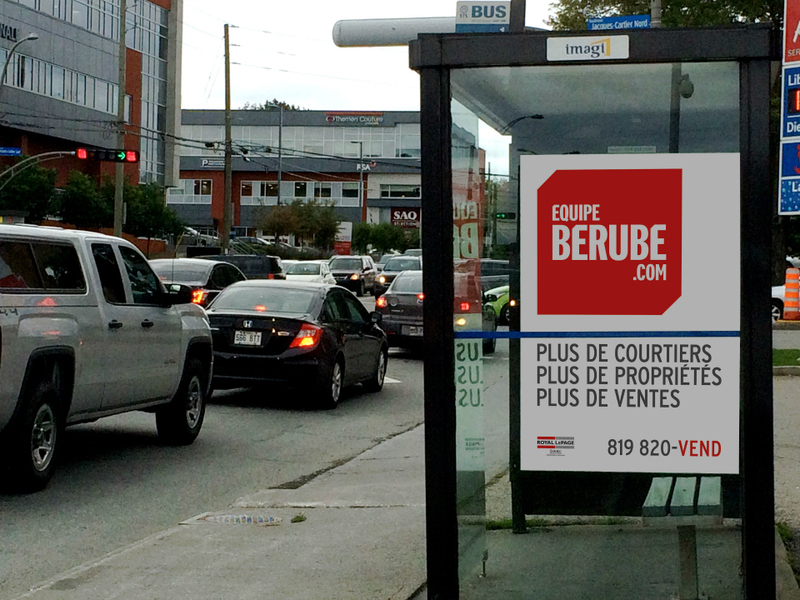 This strategic advertising face let’s you target a specific intersection to reach your audience. 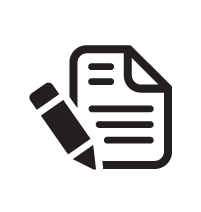 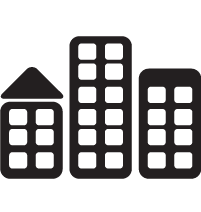 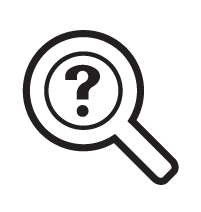 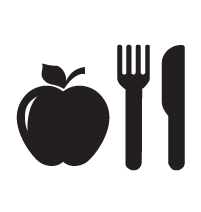 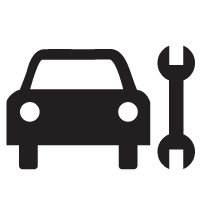 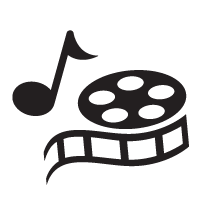 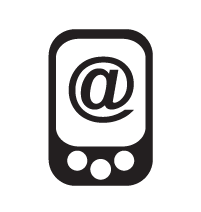 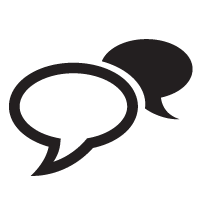 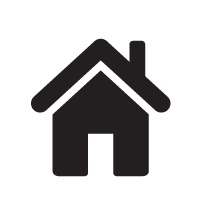 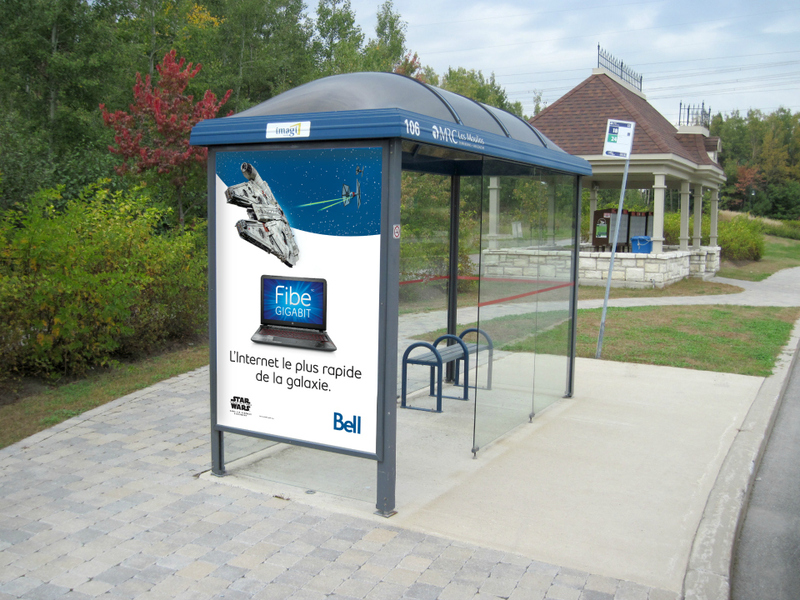 This form of advertising is a recognized mass-media, high-frequency option. 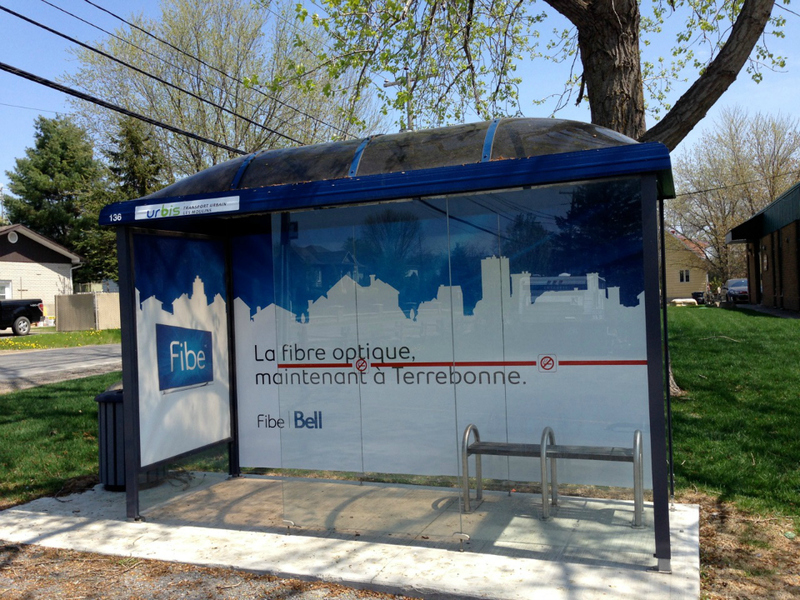 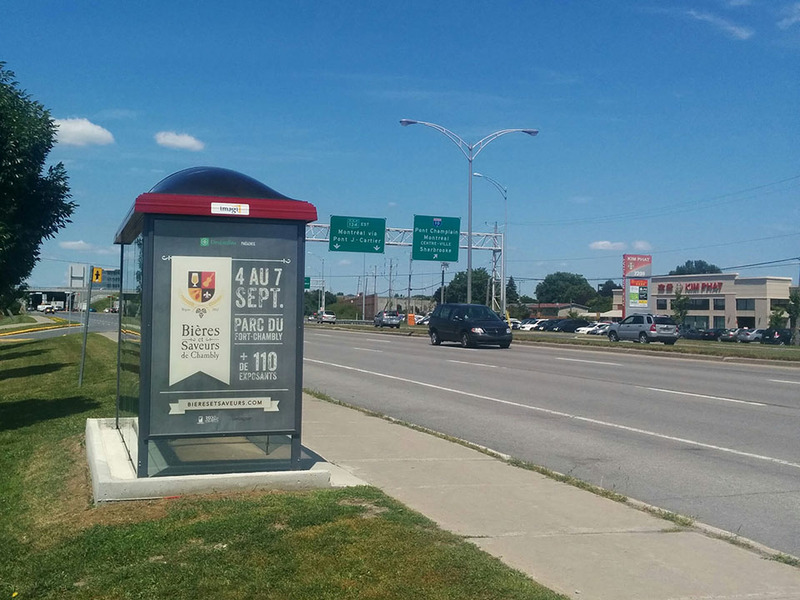 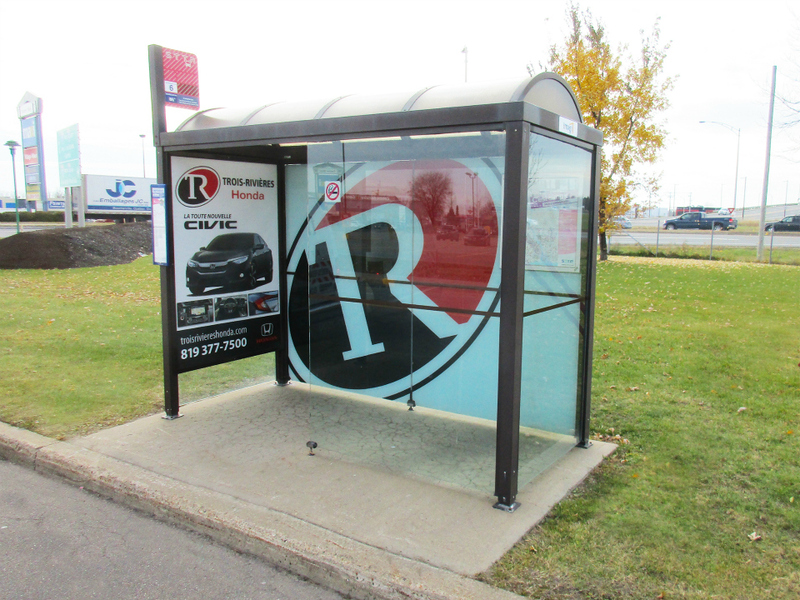 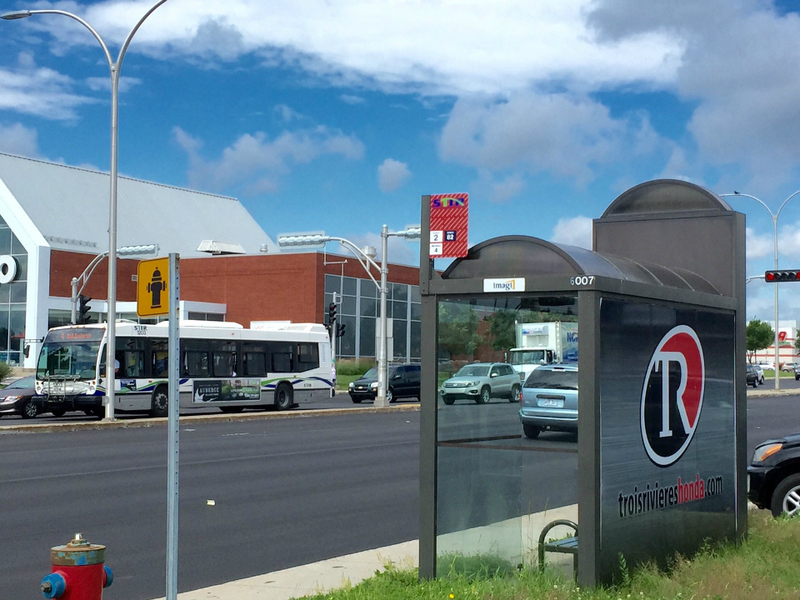 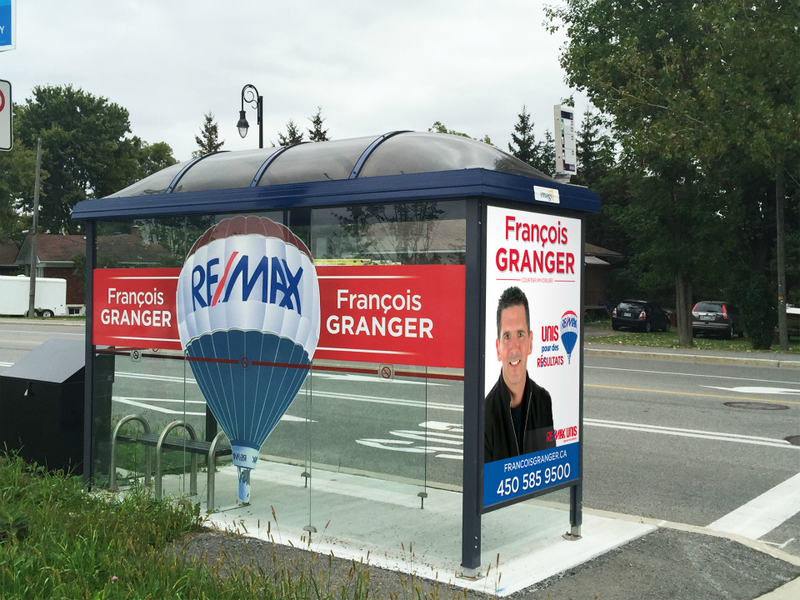 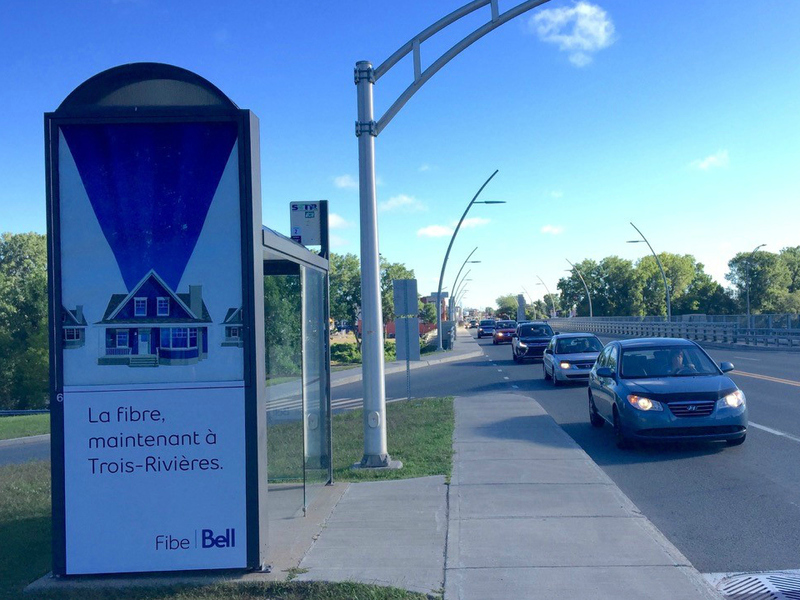 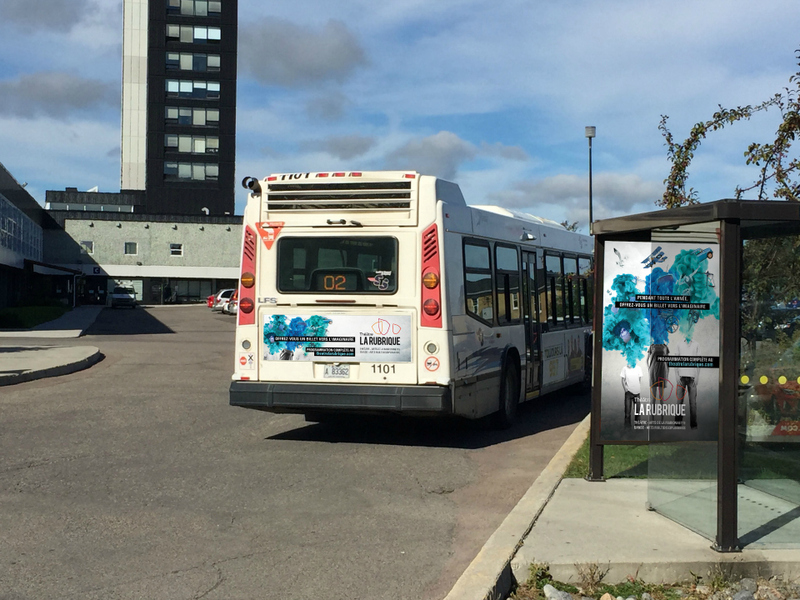 Our transit shelters are located on busy roadways, and inside residential neighbourhoods where other out-of-home advertising options are very limited. 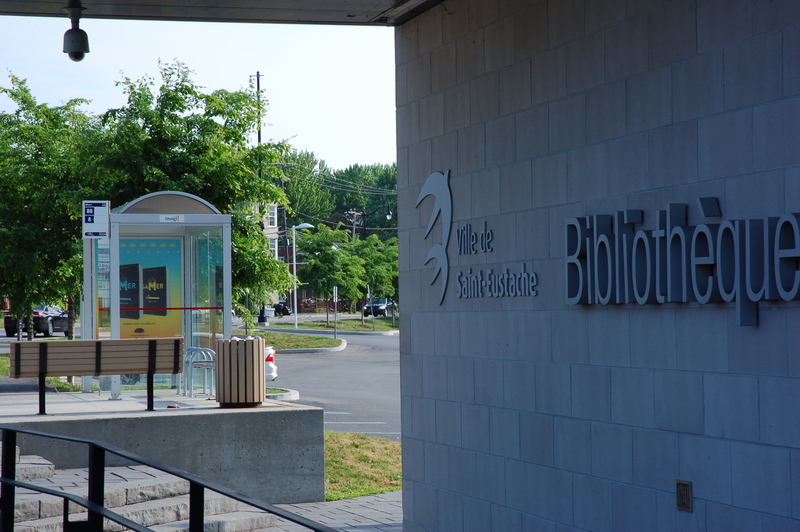 Wrapping this prominent structure allows you to create a unique space in your image, with personalized, original, and visually stimulating imagery. 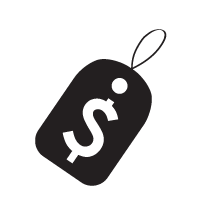 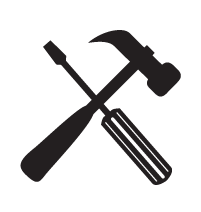 Your advertising dollar is maximized, and lets you dominate your audience’s field of view. 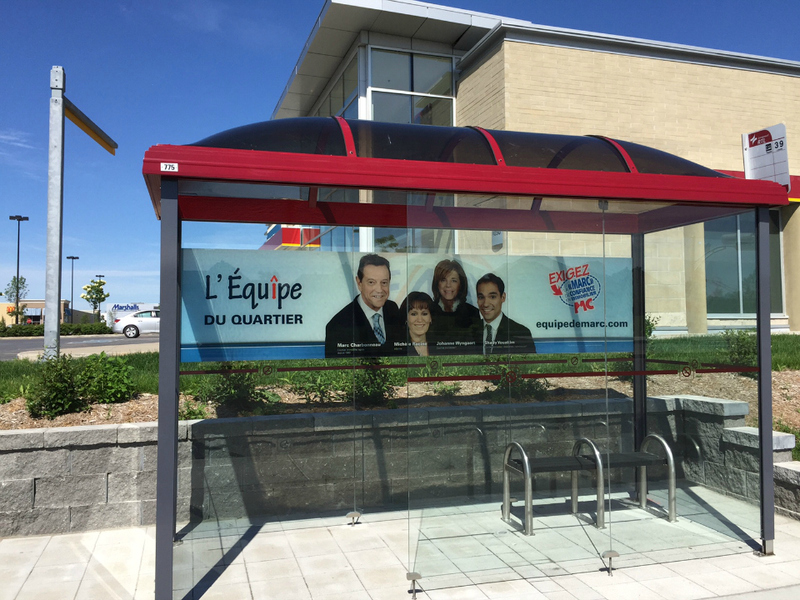 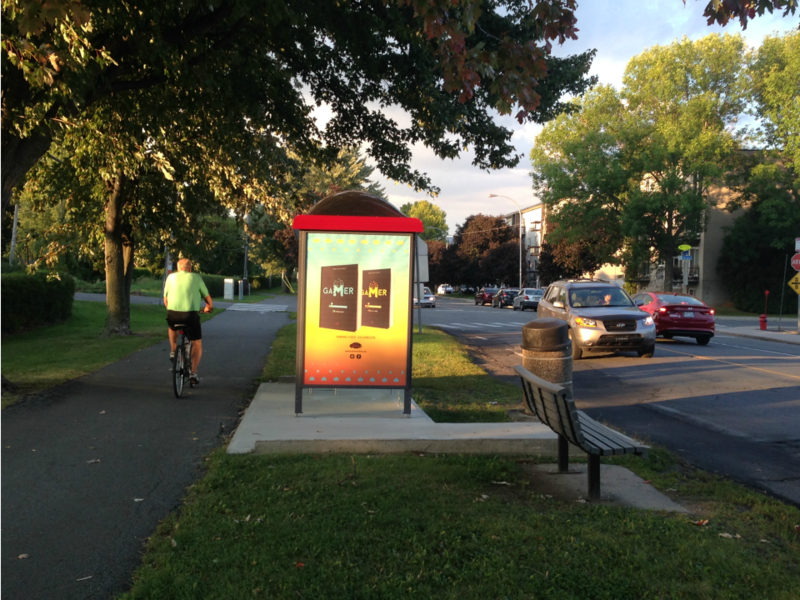 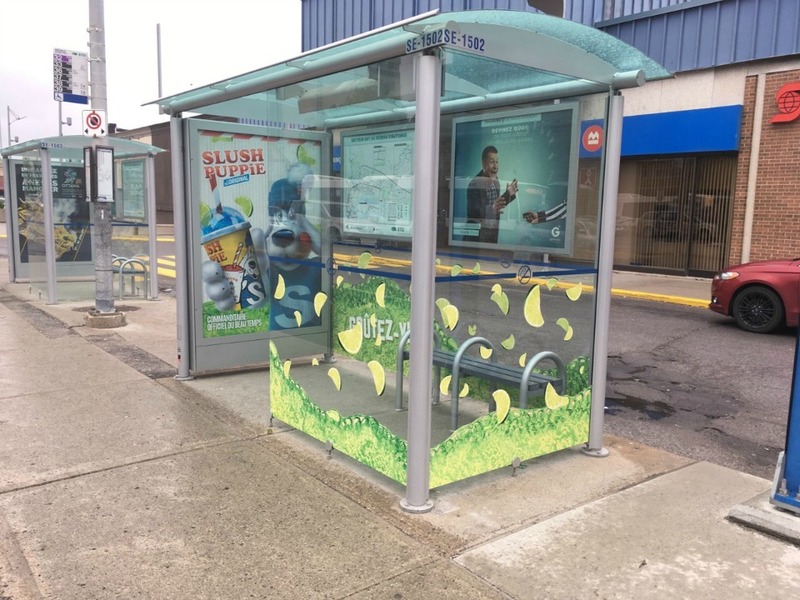 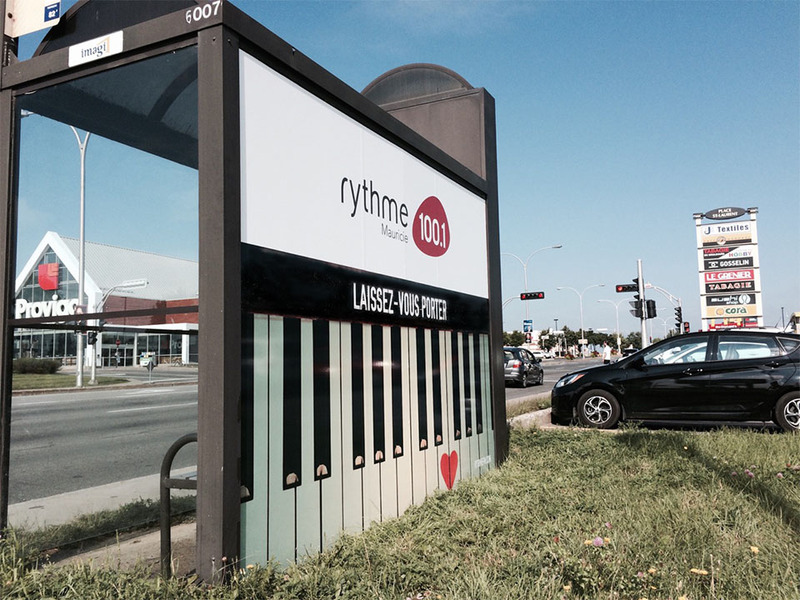 Our transit shelters are located on busy intersections, and in residential neighbourhoods where other forms of advertising are very limited.